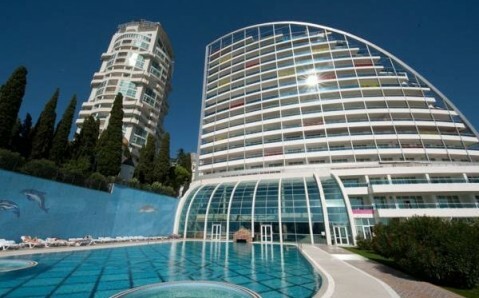 This classical 5-star hotel on the Black Sea coast offers Mediterranean cuisine and air-conditioned accommodation with balconies and free Wi-Fi. 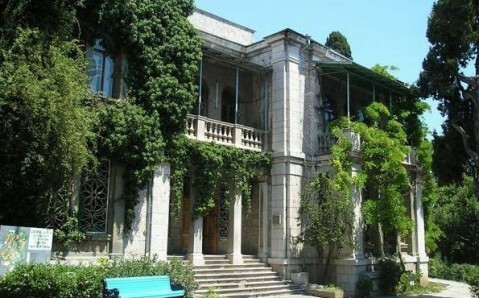 It stands within green gardens, 20 metres from Yalta’s promenade and beaches. 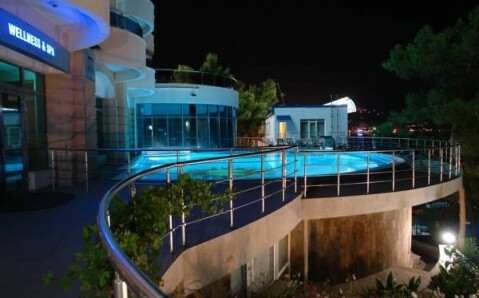 Villa Elena Hotel provides elegant suites and apartments with kitchens, flat-screen TVs and DVD players. 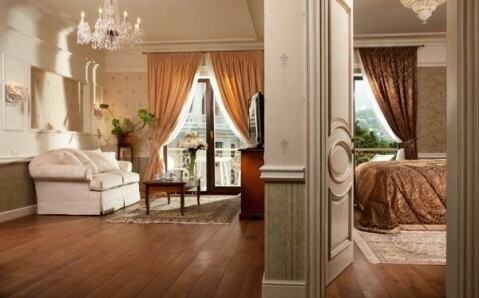 Accommodation is individually furnished, with Italian and antique-style furniture. Horacio Restaurant features smoking and non-smoking dining halls. 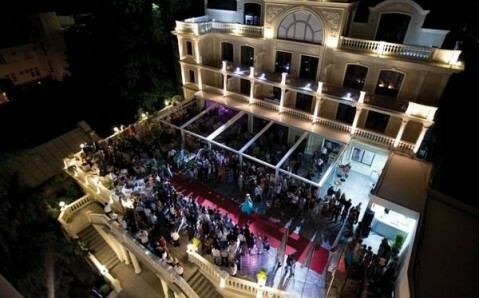 In warm weather, guests can eat on the attractive Grand Terrace, surrounded by palm trees and flowers. 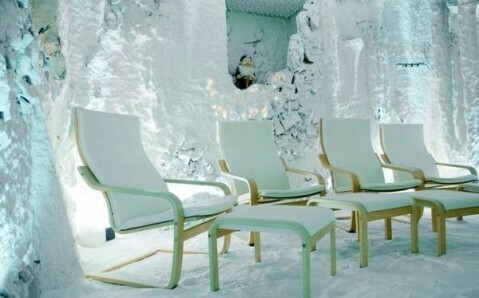 Villa Elena Hotel has a spa area with hot tub and steam room. An outdoor pool is available in the summer. 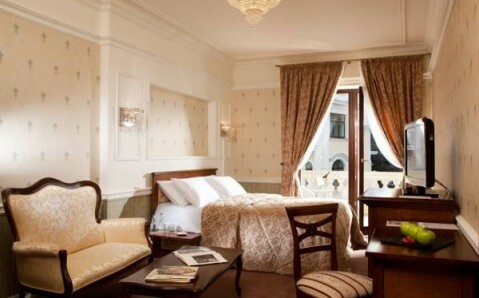 The hotel is 150 metres from Alexander Nevsky Cathedral and a 5-minute walk from Yalta Lighthouse. Drivers are just 2 minutes from the M18 motorway.